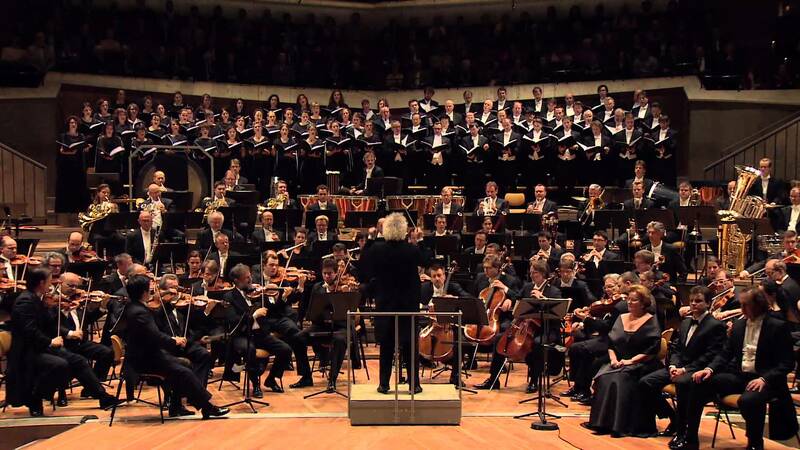 Who will be the next principal conductor of the Berliner Philharmoniker? This is absurd! Who wrote the list? How about Alan Gilbert? And serious… Ticciati to the Berlin Phil…? Alan Gilbert has been added to the poll. Thank you for your input.